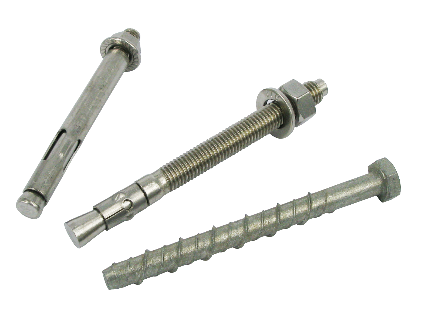 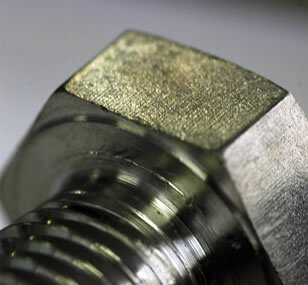 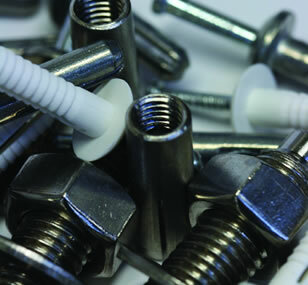 MANUFACTURING SUPPLIERS LTD (MSL) BEGAN BUSINESS IN 1980 & IS NOW ONE OF NZ'S LEADING FASTENER SUPPLIERS. 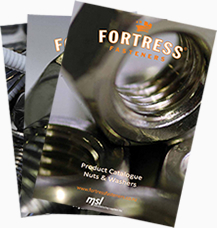 The Fortress brand was introduced to the market by MSL in 1997 and offers an extensive range of fasteners at a competitive price. 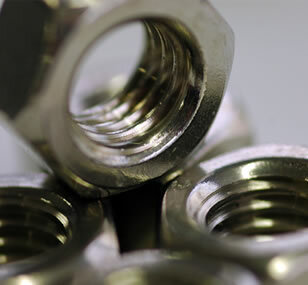 We carry both imperial and metric sizes in many types of materials and platings, including a wide range of stainless steel (304, 316 and 410). 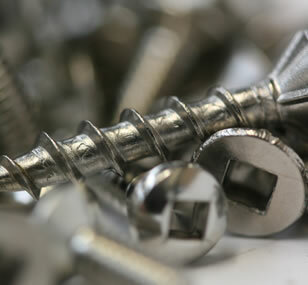 Our stock is sourced both locally and internationally to ensure quality product is always readily available.